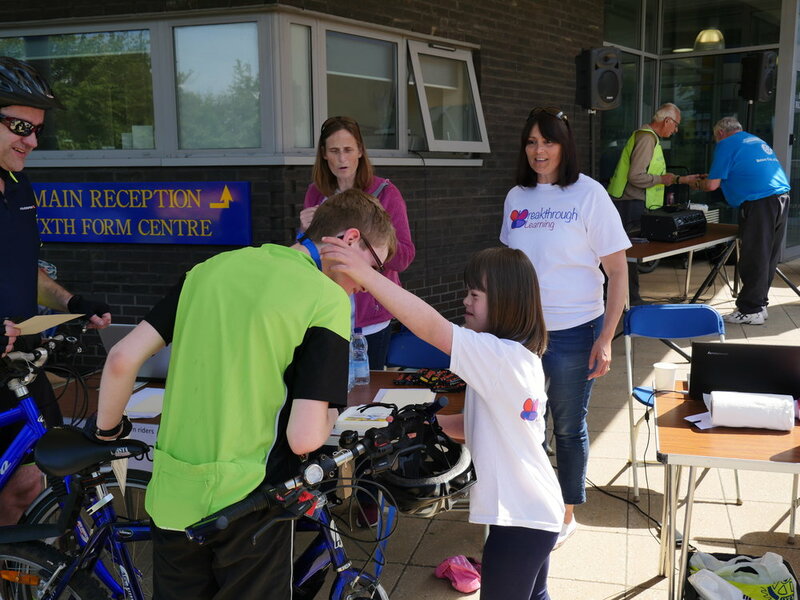 The Rotary Club of Bracknell celebrated another successful Three Counties Cycle Ride in 2018. Funds were raised for several charities, included Breakthrough Learning. We were delighted to join the Club for a presentation in December where Vanessa received a cheque for £2,000. We are looking forward to the 2019 event which is taking place on 2 June – get your entries in for a fabulous ride around the beautiful countryside and to raise money for charity!